(Newser) – An op-ed in the New York Times makes the case for a low-tech solution to the problem of distracted driving: Embrace the stick shift. 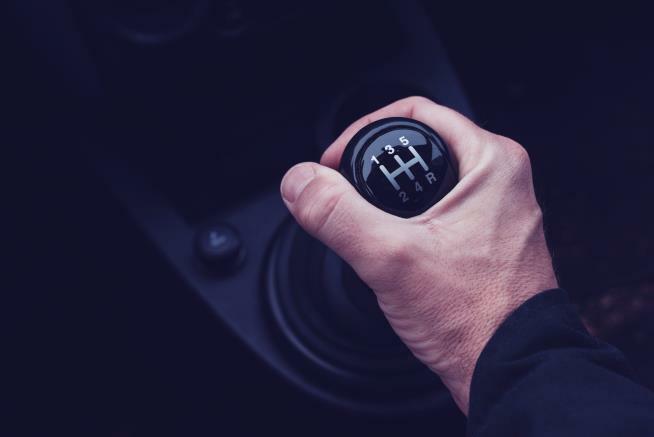 Drivers have to pay attention to actual driving when operating a manual transmission, writes Vatsal Thakkar, a clinical assistant professor of psychiatry at NYU. "A car with a stick shift and clutch pedal requires the use of all four limbs, making it difficult to use a cellphone or eat while driving," he writes. "Lapses in attention are therefore rare, especially in city driving where a driver might shift gears a hundred times during a trip to the grocery store." OR... people could just shut the hell up and stay off their phones when they need to concentrate on something else (such as their lives and that of others around them)! Their are apps that you peak to & they type for you. Make car shut OFF the text feature whilst driving/moving. Stick shift isn't a good solution. There are better technology solutions.